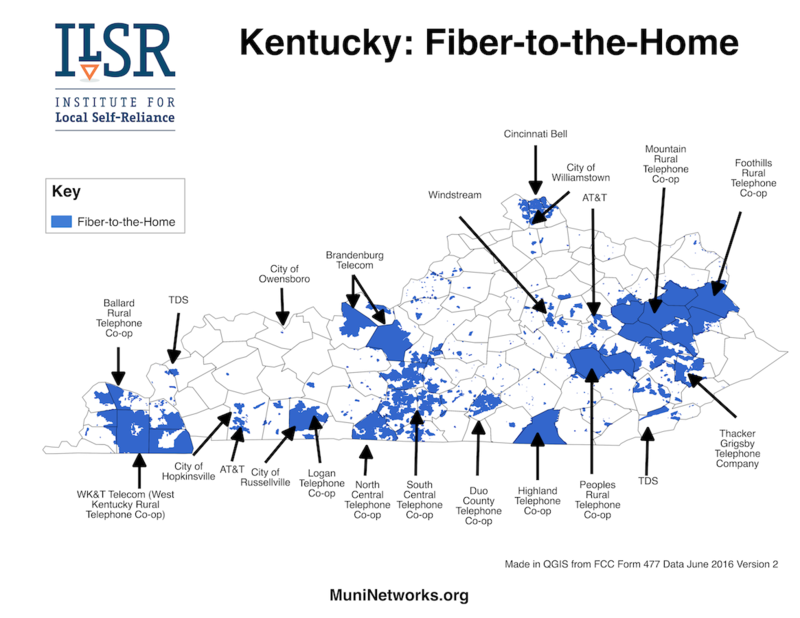 Owensboro Municipal Utilities (OMU) is now expanding its Fibernet services with a pilot FTTH program to connect residents this fall. There are approximately 500 homes in the selected area where OMU will test out the new venture. People living in the project area can sign-up online. Businesses in Owensboro have had access to OMUFibernet for data transport since 1999 and in 2014 the utility added VoIP to its commercial product line. The pilot will offer gigabit Internet access to residents, but OMUFibernet has only advertised speeds up to 100 Mbps to business customers thus far, according to the OMU website. Businesses are also able to lease dark fiber, which allows them to have more flexibility with data transport speeds. The city, home to approximately 58,000 people, is the county seat of Daviess County and sits on the south side of the Ohio River. The entire metropolitan population is over 116,000 people. OMU has offered electric and water service since 1900 and describes itself as the largest municipal electric and water system in the state. OMU plans to offer three tiers for symmetrical Internet access in the city's Town & Country neighborhood. Gigabit service will be priced at $99.99 per month, 100 Mbps at $69.99 per month, and 50 Mbps at $49.99 per month. All subscriptions will require a $49.99 installation fee.